The first expansion of the Year of the Raven has been announced! 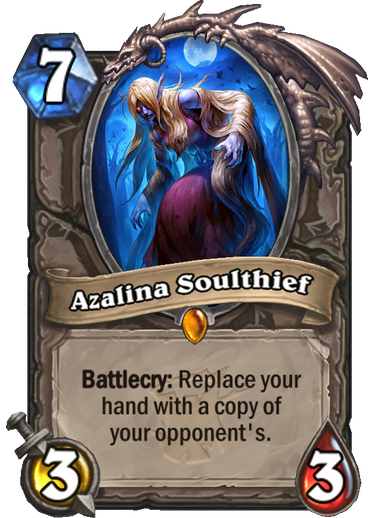 Six new cards have been revealed. You can pre-order the expansion on Battle.net right here. Monster Hunt - Four unique heroes in a new version of Dungeon Run. 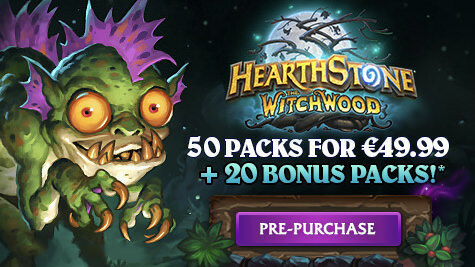 Pre-order - Contains 70 card packs for the price of 40. 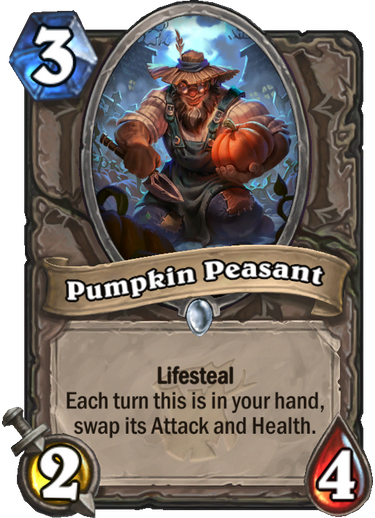 You also get a card back. 135 new cards - No surprises there! 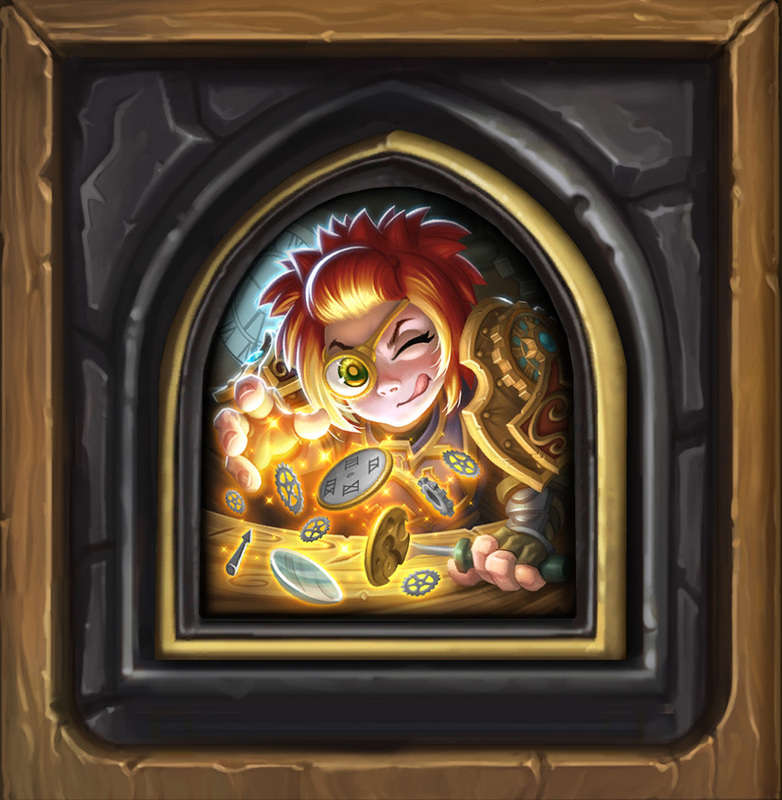 Free stuff - Logging in when the expansion arrives gives you three free card packs and a random Class Legendary card. 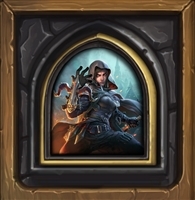 You can find the official Hearthstone page for The Witchwood here. The cards are not yet in our database. We're working on getting the site ready for the new expansion. 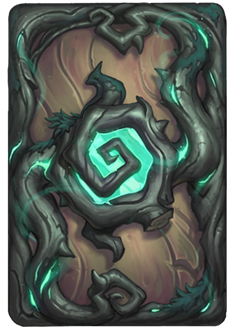 There are two new card backs. 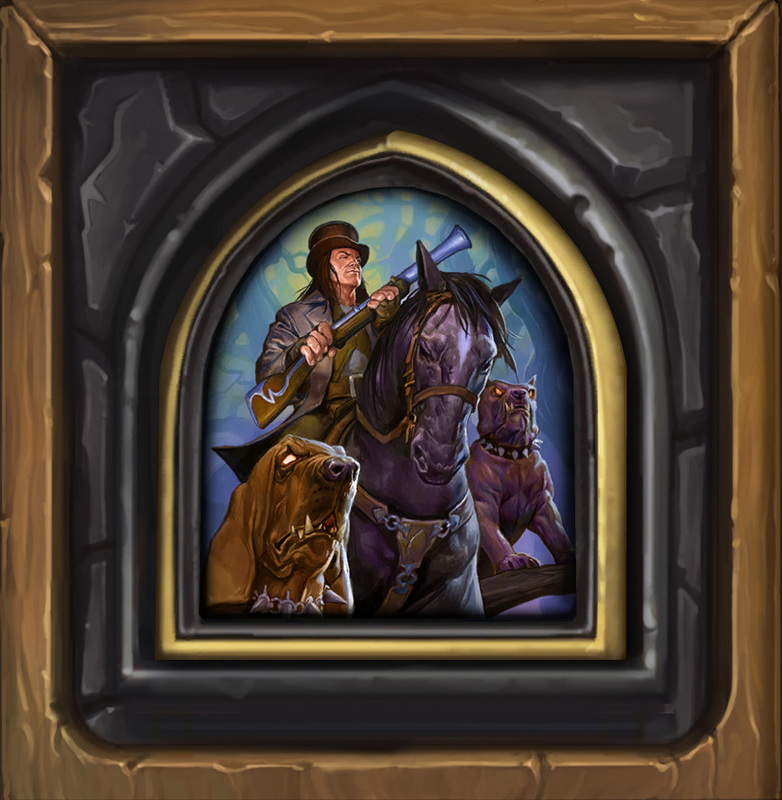 The first is available with the expansion pre-order and the second is a reward from Monster Hunt. 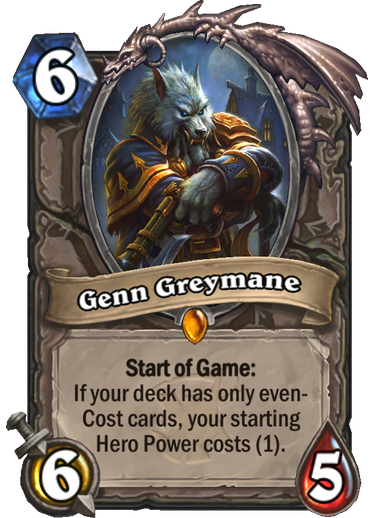 Works like Dungeon Run in that you play a hero against bosses and build a deck as you progress. 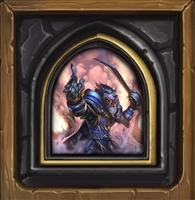 Does not use normal Hearthstone heroes, this has four unique characters. 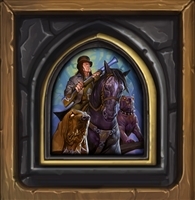 Below are pictures of the Cannoneer, Houndmaster, Time Tinkerer, and Tracker heroes from Monster Hunt. 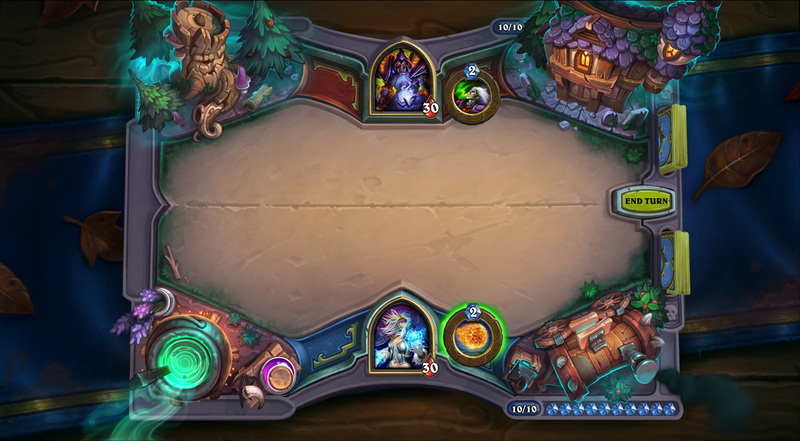 As always, Hearthstone is getting a new game board with the expansion. It is dissapointing that so many people have asked whether 0 is even or odd. 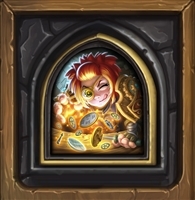 They skipped their first grade math lessons to play hearthstone! 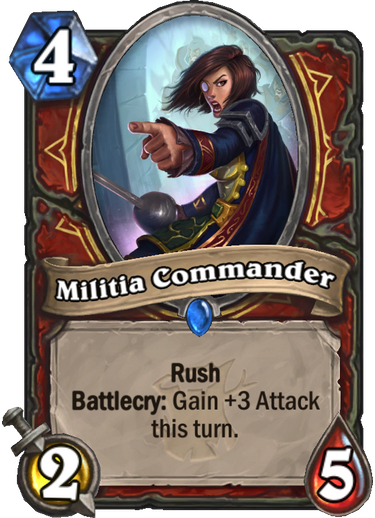 Don't forget that Militia Commander is warrior class card..
how long does pre-order take? Up until the release date. All in all, definitely climbing on board the hype train. I like the look of the new board. 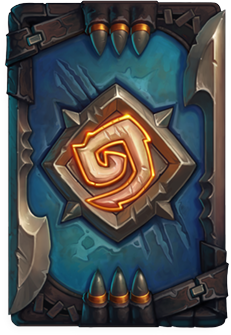 The pre-order card back is nice, but I actually like the Monster Hunt one better. 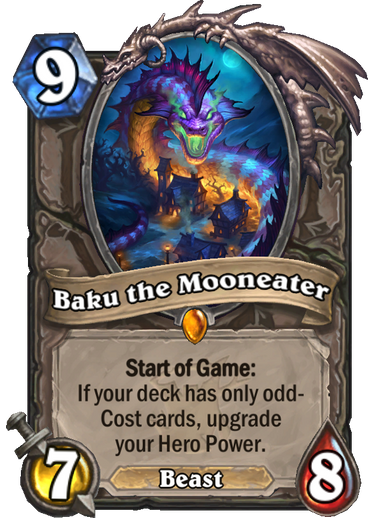 And the cards released seem novel thus far. 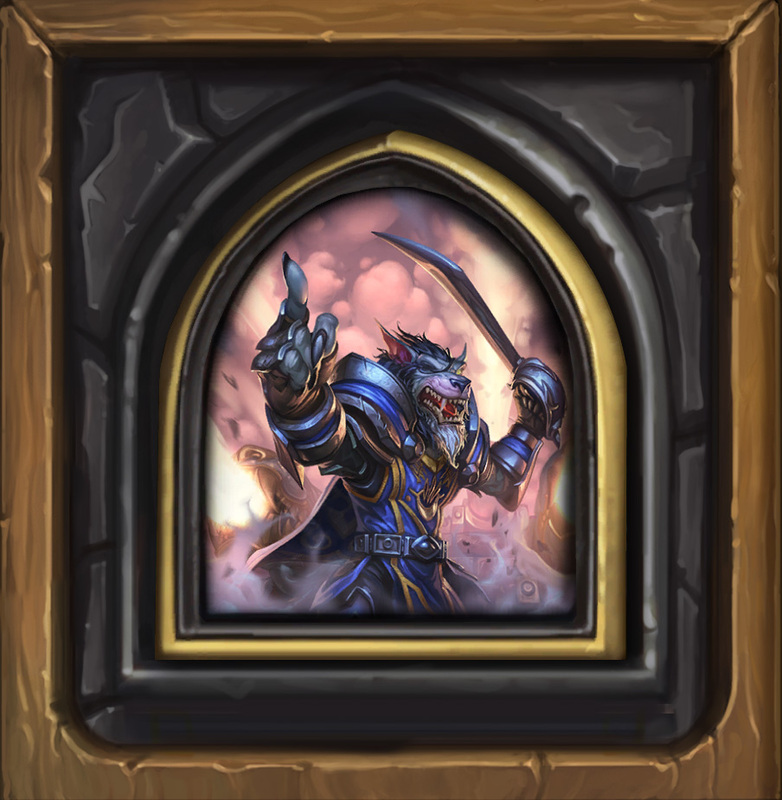 While I am probably among the shittiest of Warrior players, I do hope that what they've previewed is a good sign of things to come. They need to get off the bottom of the barrel. 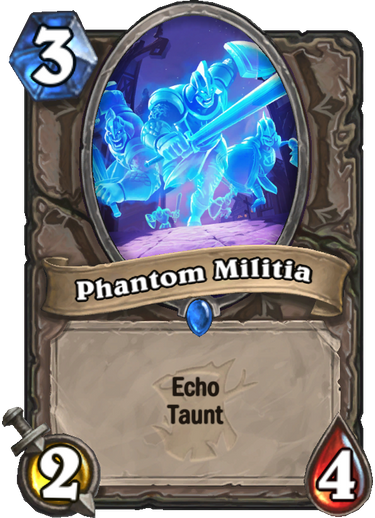 Echo as a keyword looks pretty fun. It definitely adds a new layer of considerations at mid to late game when you think that your opponent is lower on resources. But then, I'm not sure a triple-echoed 3 drop equates to a 9 drop, which it shouldn't. We'll see if it actually helps or makes a difference. Also, 20 free bonus packs makes this pre-order look even more enticing. Super hyped about that.